SLS Academy has teamed up with some of the greatest suppliers in the nation to provide our RESP students and graduates with special offers, services, and products. Become a Real Estate Staging Professional (RESP) today to unlock these special offers from all RESP Accredited Vendors! 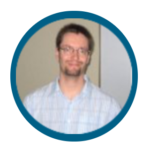 for all of your technology needs – from web design and maintenance, to computer and software training, Scott Gardiner can help! Allow Scott to design a stunning website for you that will engage your ideal client from the moment they land on your page. Second Closet is Toronto’s first full service personal storage company. We pick up, store, and return your client's items starting at $ 3/month. 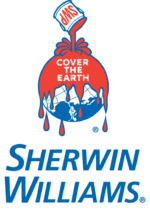 We own our own trucks, storage warehouses and offer well reinforced plastic boxes that your clients can use for their packing needs. We service the entire GTA and surrounding regions and guarantee a professional service offering that will mirror yours! 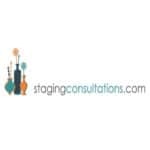 We help organizers with their clients seasonal items, clothing, furniture and anything else that needs to get stored in order for them to love the space they’re in. For more information please visit us at secondcloset.com. We look forward to hearing from you! Urban styles for modern living! 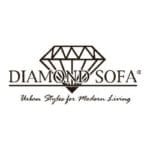 An elevated vision of design, comfort, cohesion, and a Zen-like lifestyle are the core values of the Diamond Sofa experience. Explore the collection for yourself today! Create beautiful written reports, complete with product images, through your mobile device. Free 15 day trial! 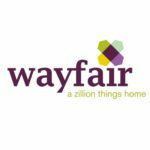 Start building your inventory today with inspiring products at great prices from Wayfair.ca!